The advent of the Cloud has opened up enormous cost-saving opportunities for businesses, yet cloud services have also raised concerns about IT security. Amazon Web Services (AWS) has saved hundreds of thousands of companies on average 70% compared to on-premise solutions, with an IT infrastructure platform in the cloud that is both flexible and secure. As an AWS Advanced Consulting Partner, Tim Tech helps customers design, migrate, and build new applications in AWS. As an AWS Partner Network (APN) consulting partner, we have access to a range of resources and training which enables us to better help you deploy, run, and manage applications in the AWS cloud. Through Tim Tech’s access to the AWS Partnership Network, our consultants are trained in both the business and technical areas. Our ongoing communication with AWS Solution Architects allow us to validate AWS solutions to provide value to our customers. Tim Tech’s Virtualization Center of Excellence is based around a multi-layer framework dedicated to providing specialized diagnoses of incidents to ensure operational excellence. Our more than 8 years of experience in Africa provides us with a huge advantage in business culture understanding of the market. Our evolved Global Nearshore™ model adapts to the needs of our global and expanding clients. 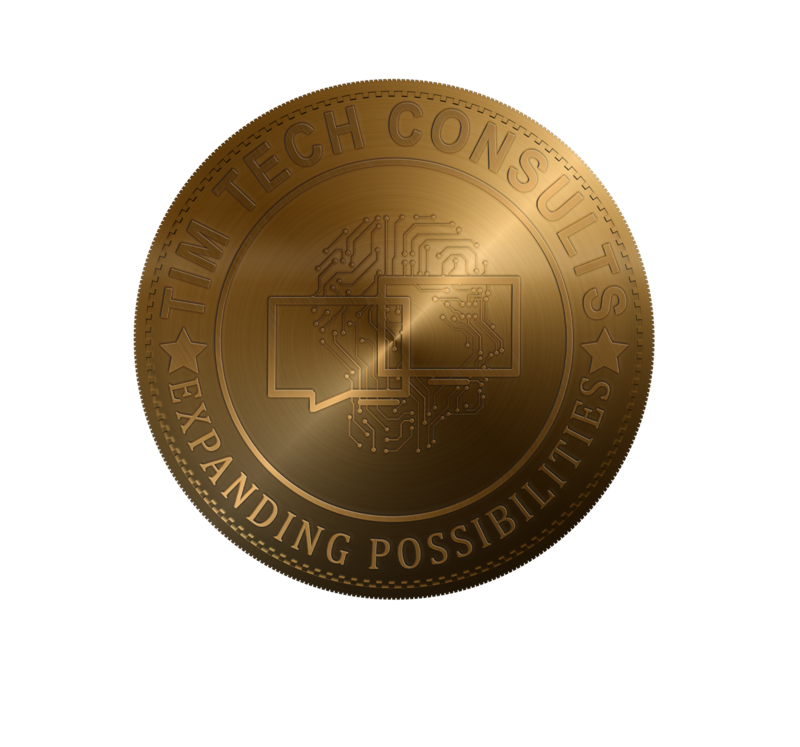 Tim Tech Consultants Uganda © 2018.